Leave Your Butterfly Birth Month Selections and Placement Request Here. 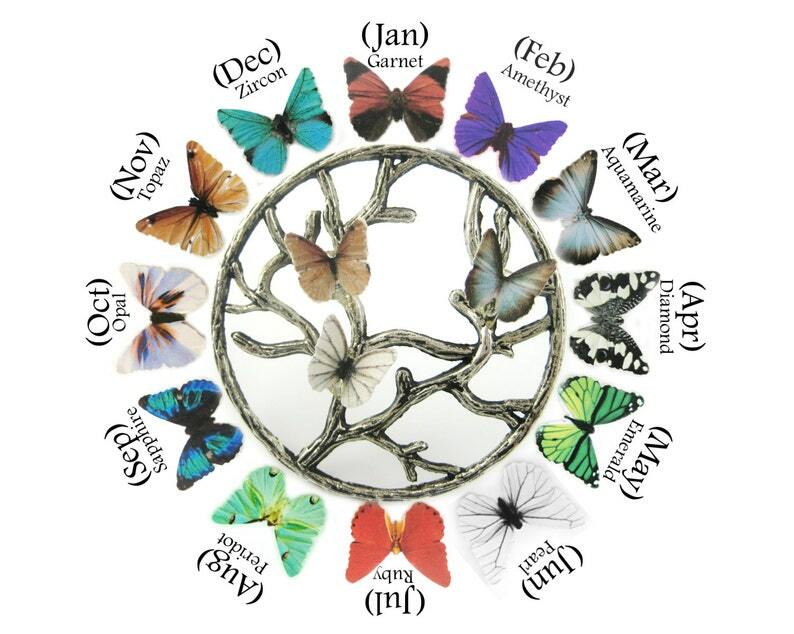 EXAMPLE: Feb and Oct Butterfly towards bottom, Mar, Mar and Nov Butterfly towards top of tree. PLEASE LEAVE YOUR BUTTERFLY BIRTH MONTH CHOICES FROM THE COLOR CHART IN THE "NOTES TO SELLER" BOX AT CHECKOUT. IF YOU WOULD LIKE THE BUTTERFLY MONTHS IN A CERTAIN ORDER, PLEASE LIST THAT INFORMATION IN THE "NOTES TO SELLER" BOX AS WELL. Birthstone Mothers Necklace features a rose gold tree of life with each butterfly color representing a special person in your life. 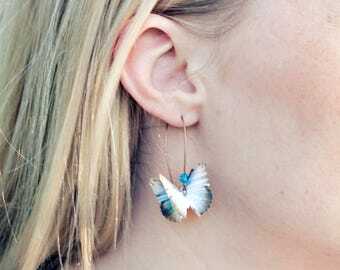 Each necklace comes with a printed color copy of the birthstone color chart so the recipient knows exactly which butterflies represent each month. 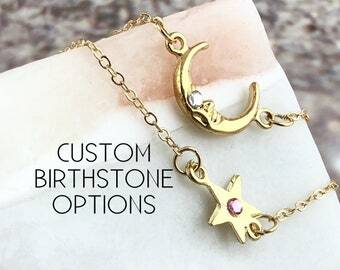 The necklace looked beautiful and my boyfriend's mother loved it!